Dr Markus Riegler and Dr Shannon Smith are leading a team of researchers investigating the scale of the threat posed by ambrosia beetles to commercial and native forests and orchards. Galleries of adult and larval Ambrosia Beetles. The project is an international collaboration supported through funding from the Australian Government's Australian Biological Resources Study National Taxonomy Research Grant Program and will explore ambrosia beetle and associated microbial diversity to identify critical pests and pathogenic fungi and bacteria. 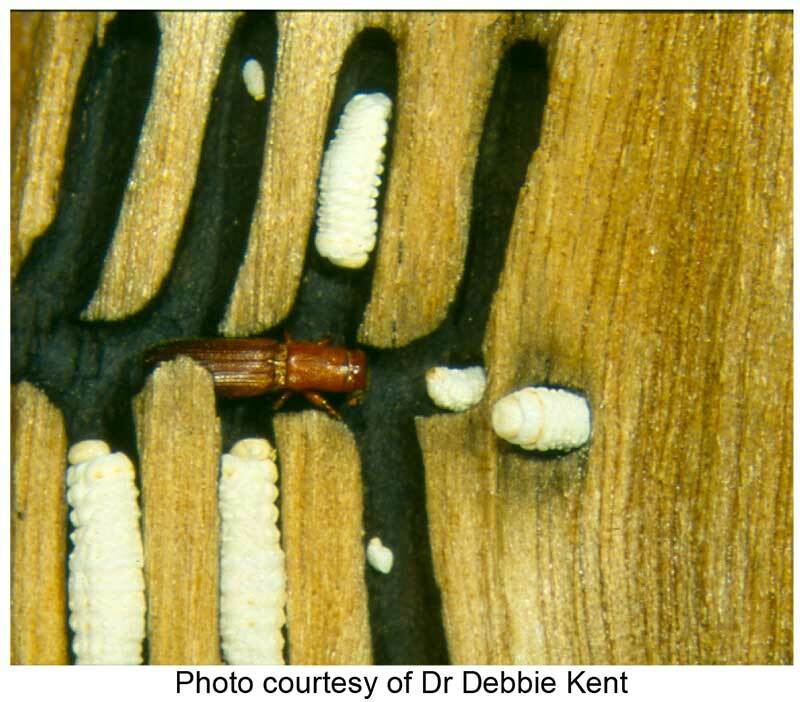 "Invasive bark- and wood-boring ambrosia beetles are emerging destructive tree pests across the world'",says Dr Riegler. "They are destructive not just because of their feeding and tunneling behaviour, but because they can carry fungal plant pathogens that are a threat to Australian and global forestry and timber resources. The more that is known about endemic ambrosia beetles and invasive pests, the better we can manage the economic and environmental risks." Ambrosia beetles are members of the weevil family and their species number several thousand worldwide. They are known as ambrosia beetles because they feed on fungal symbionts called ambrosia (the "food of the gods"). Globalisation has dramatically increased the distribution of ambrosia beetles and thus the threat to forest ecosystems, plantations and fruit industries worldwide. They are among the insects most frequently moved around the world via international trade. The rapid expansion of this invasive beetle's range and the vulnerability of forests to native and exotic ambrosia beetle damage are also thought to be exacerbated by climate change. This project will study the beetles and their fungal and bacterial associates to revise the classifications of known species, describe new species and determine their distributions and host-tree associations. Most studies of ambrosia symbiosis originated in the northern hemisphere. So the researchers will conduct a comprehensive field survey and employ molecular approaches to investigate the evolution of Australian ambrosia beetles. The biodiversity of Australian forests is unique but continues to be at risk from fragmentation, climate change and potential invasions of aggressive beetles and their microbes. 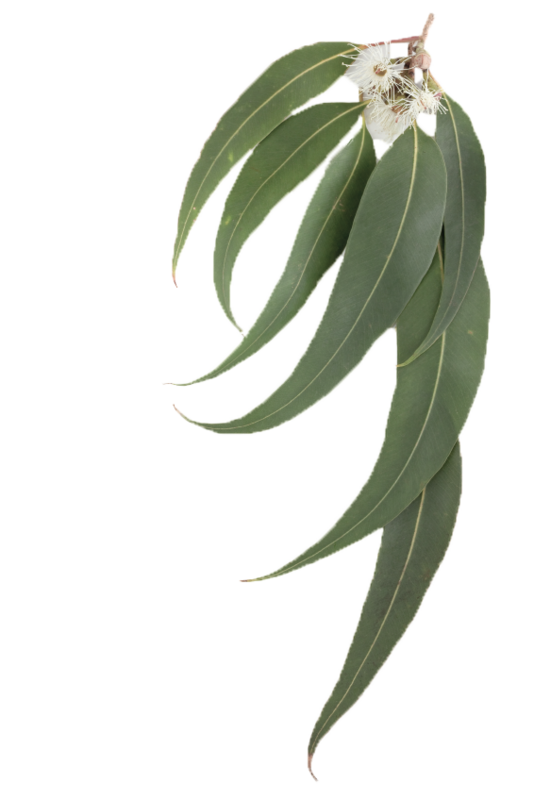 Through this project an online interactive identification tool and high-throughput DNA sequence characterisation will be established that will strengthen Australian forest, plantation and agricultural biosecurity. This project (P00021275) "Fungal farmers in Australian trees: systematics of ambrosia beetles (Curculionidae: Scolytinae, Platypodinae) and the diversity of their associated microorganisms" is funded by the Australian Biological Resources Study National Taxonomy Research Grant Program.